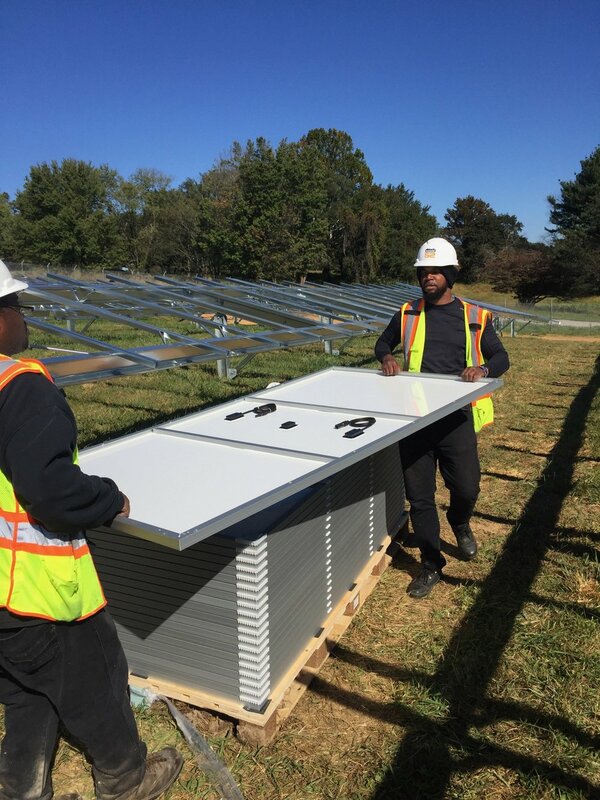 Power52 is a registered Community Solar Subscriber Organization who’s purpose is to provide clean energy access, training, and energy savings, to underserved communities. Different from other subscriber organizations, when you register to get your electricity from Power52, not only are you saving 25% on your energy cost, you are creating jobs and valuable training for YOUR Community. Training and job creation in your community. 1 Full time job is created for every 100 households who register with Power52. 10 People trained for every 100 household who register with Power52.